The Edifier W860NB is a headphone worth having over your ears. 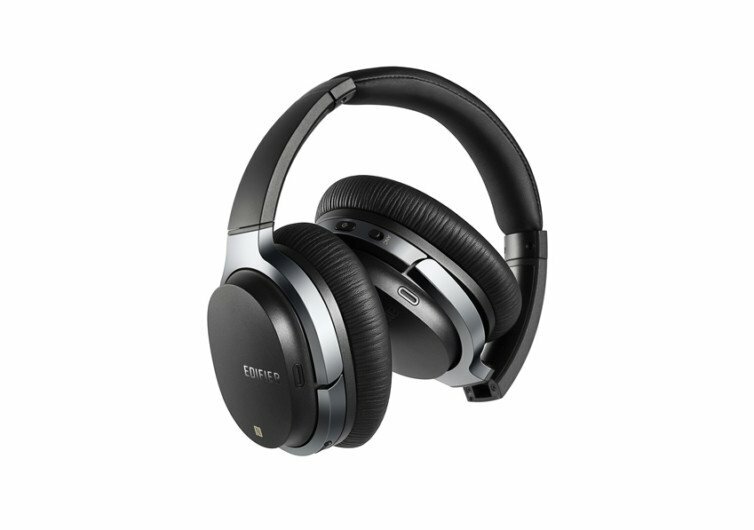 It delivers astonishing bass, fascinating trebles, and remarkable comfort. It’s a music-listening device that takes your audiophilic adventures to new heights. There are a lot of headphones in the market that fail to deliver on their promise of exceptional music-listening experiences. So far, the W860NB has surpassed the expectations of a very demanding market. At the core of the W860NB is a pair of 40-mm neodymium drivers that deliver chest-thumping music. Mated to the acoustic drivers is Edifier’s brand of Active Noise Cancelling technology. This amplifies the delivery of premium sound quality to your ears. It also eliminates the nasty effects of outside interference. 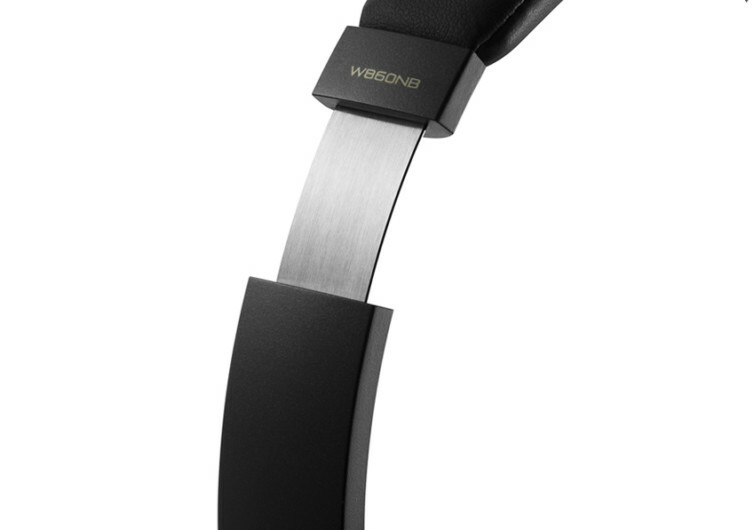 Listening to your kind of music is now more engaging with the W860NB. It allows you to enjoy every note that comes out from your music player. This Edifier creation also features savvy touch controls. 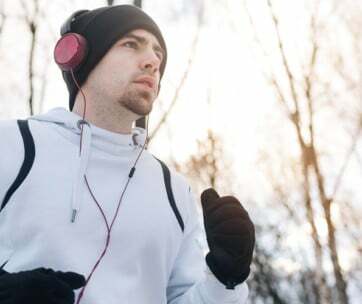 Other wireless headphones require the tapping of a connected device. The W860NB doesn’t as it already features Smart Touch controls. All you need is a simple tap or swipe of the earcup itself to manage your music listening experience. 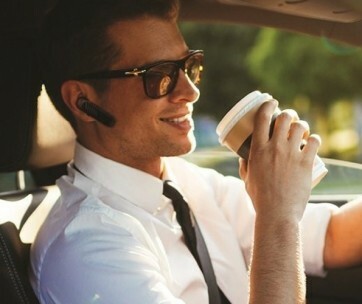 The W860NB features comfortable earcups. 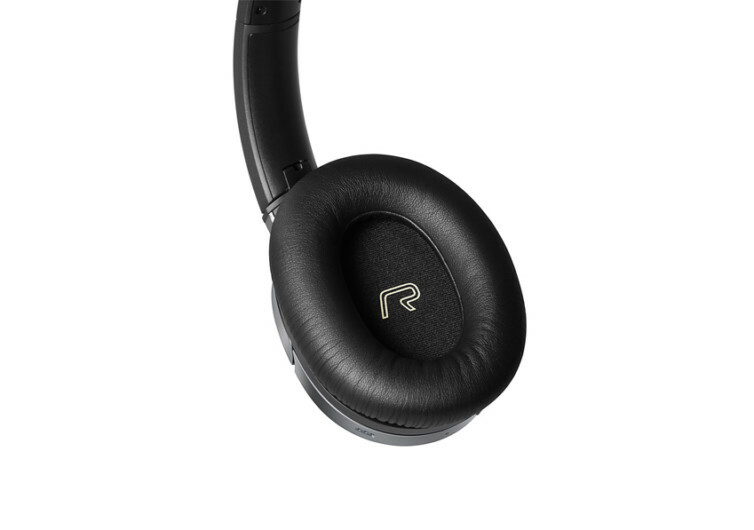 Covered in artificial leather, the earcups give you a very different sensation. It’s as if a pair of luxurious cushions are over your ears. 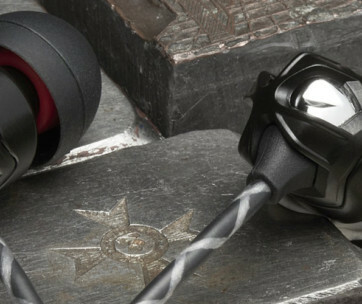 These noise canceling earphones also come with a long-lasting battery. 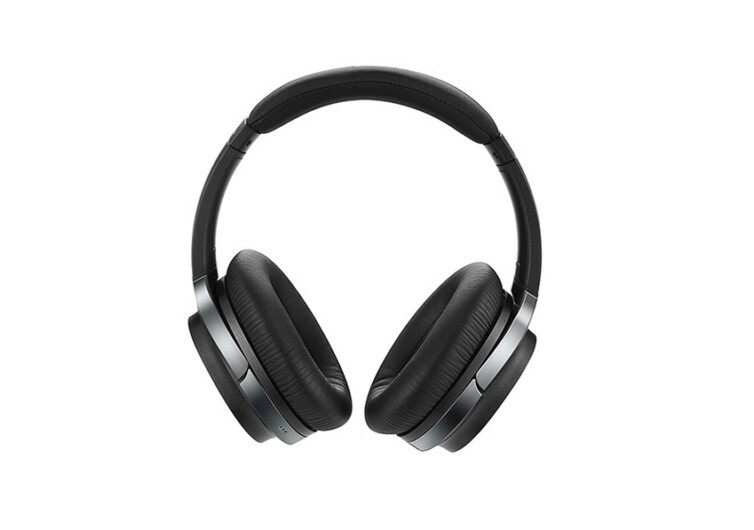 Most headphones in the market only last up to 12 hours. The W860NB can last a full 45 hours if you don’t use its ANC functionality. Using this technology will reduce runtime to only 25 hours. It still lasts longer than other headphones. 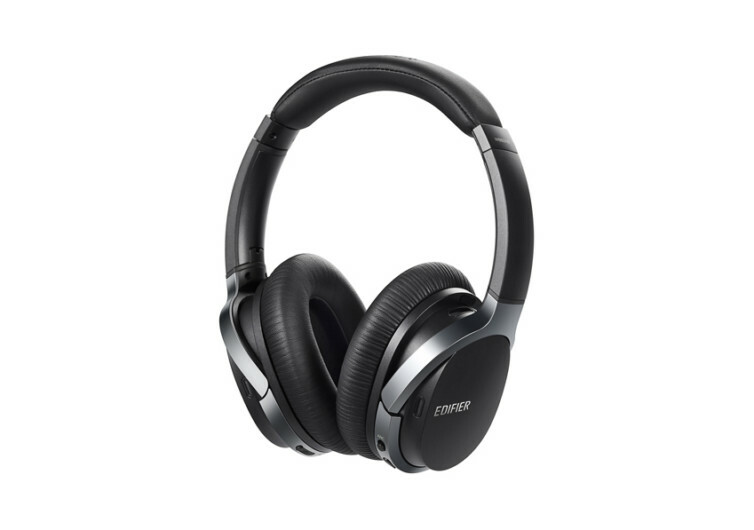 The Edifier W860NB Bluetooth Headphone may not offer groundbreaking technology. However, its remarkable battery life, superb comfort, and stunning acoustic quality all make this headphone worth every penny you spend.